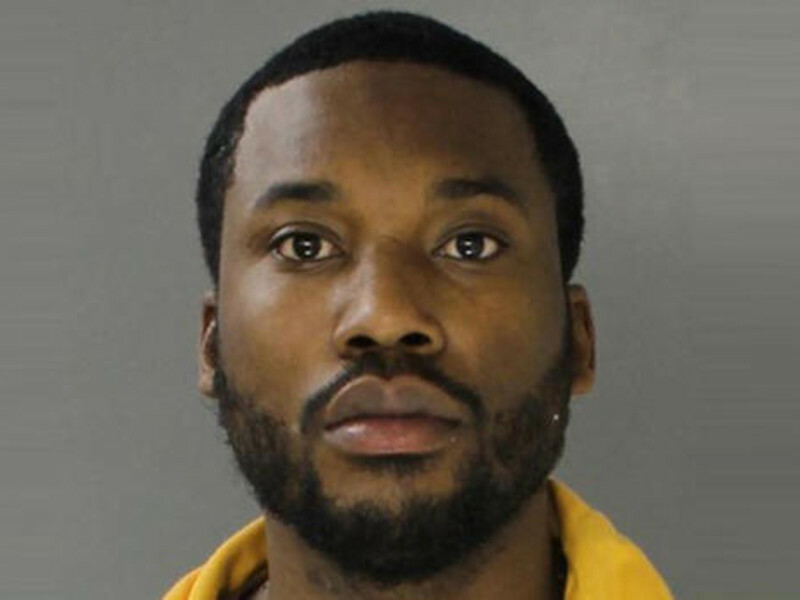 Philadelphia, PA – Meek Mill has received an outpouring of support from his peers after being sentenced to a minimum of two years in prison for violating his probation. Meanwhile, his lawyer Joe Tacopina has been busy doing interviews to shed new light on the case. Tacopina has spoken to TMZ, Billboard and Angie Martinez to make claims that raise doubt about the fairness of Philadelphia Common Pleas Judge Genece Brinkley, who presided over Meek’s case. HipHopDX has compiled these accusations, which elucidate how Meek was never going to get a fair shot with this judge. Perhaps the most unseemly accusation made against Brinkley is her alleged efforts to get Meek to drop Roc Nation Management in favor of her friend. The eye-popping headline to emerge from Tacopina’s interviews is his assertion that Brinkley wanted Meek to remake Boyz II Men’s “On Bended Knee” and give her a shout out on the song. According to Tacopina, the conversation took place when she asked him and Nicki Minaj to come back to her chambers during his previous parole violation case. Meek figured she was joking and laughed at the request. The judge made it clear she wasn’t kidding and Meek rejected the offer. “Okay, suit yourself,” she allegedly said in response. In painting a picture of how Brinkley is enamored of Meek, Tacopina recalled a time where she supposedly showed up while the Dreamchasers boss was doing community service. Tacopina’s claims weren’t limited to her behavior around Meek and odd requests. He also said she was willfully ignoring evidence that contradicted her reasons for the harsh sentence. “She stopped him for violation of probation was when he went to Atlanta for a rehabilitation clinic, without her approval, she said,” Tacopina explained in his Billboard interview. “Then, we showed her the e-mail, in which the request was made for him to go to Atlanta for rehabilitation, and she approved it, but she said that she never got it, even though she was CC’d on it and that it was addressed to her.